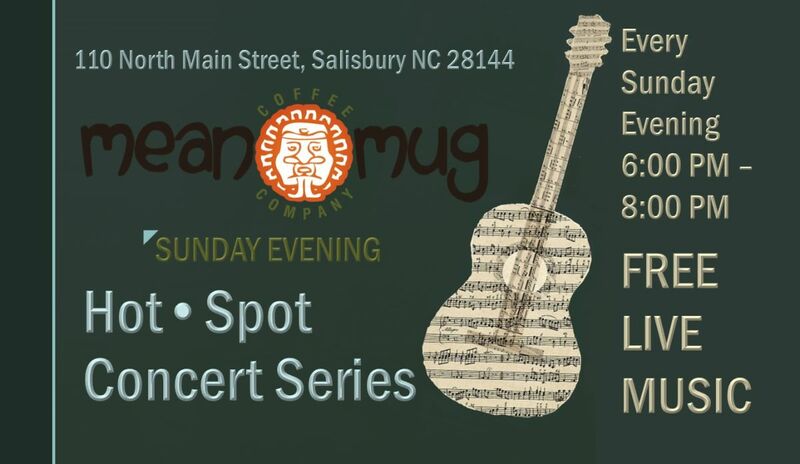 Wind down the weekend, every Sunday evening, with FREE LIVE MUSIC. 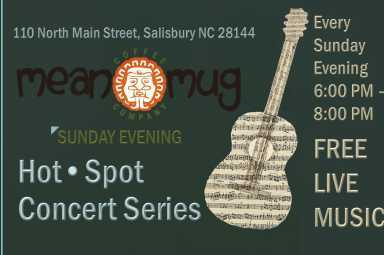 Featuring local performers, singer/songwriters, combos, and more! Wine/beer, hot/cold coffee/tea beverages, sandwiches and pastries. A FREE EVENT every Sunday from 6:00pm - 8:00pm.